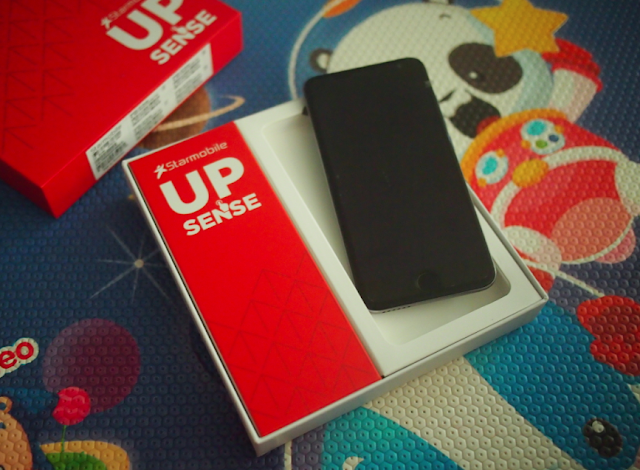 TOPAZ HORIZON: Unboxing: Starmobile UP Sense phone + giveaway! Hello everyone! Today, I'm going to do my first unboxing of the year. I was supposed to do this a few weeks ago, as my birthday giveaway, but many things happened: I had a very busy November (not because it was my birthday but because I had to prepare for Christmas! ), I didn't know how to get my SIM card from my iPhone 6 (haha so my husband had to show me), and last, I found out that the unit I have is the very same unit to be given away! So I didn't want to move in, out of respect for the new owner of the... Starmobile UP Sense mobile phone! So let's do an unboxing instead, to whet your appetites for this nice phone! 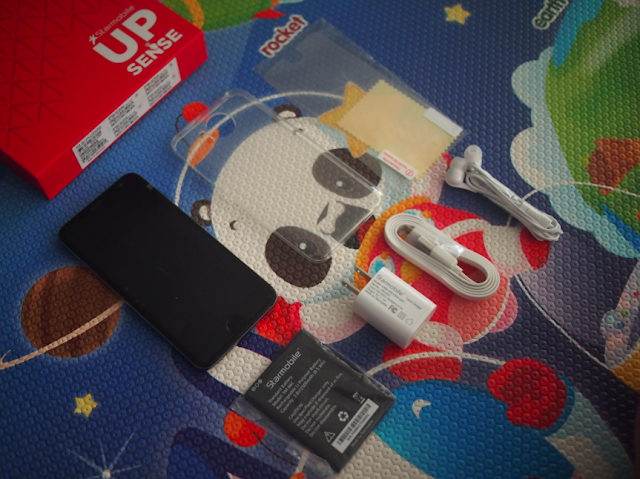 What's inside the box: an Android 6.0 Marshmallow smartphone that's only P4,290! UP Sense is a slim phone available in two colors: white and black. Although their white looks silver actually. Which I like! I also like its matte texture. Hindi madulas and won't register oily fingerprints. This phone boasts of a 5-inch touch screen, 720x1280 resolution, and promises to be bright, clear and full of vivid color. That screen is nice and sensitive enough to have a new Starmobile feature: the Fingerprint Sensor! It's like my iPhone 6! The Fingerprint Sensor makes it easier to unlock the phone (no more PINs) and yet harder to unlock if you're not its owner. It's a phone unique to you and you alone! The phone sits comfortable in my small hand. And it has a good weight—light but not too light. I like a certain heft. There are two cameras: an 8-megapixel camera at the back and a 2-megapixel front camera for selfies and FB Live broadcasts. For a complete review, head on over to my friend's blog: The Tummy Traveler. I already have two Starmobile phones actually. The Play Click x Smart phone and the Play Five phone (unboxing and review soon!). Both are super affordable smartphones that are great for those of us working moms who commute and are scared of snatchers. Also a good phone to leave to our household help, which I plan to do if I ever hire one again. Oh, and also a good starter phone for kids because I seriously don't think kids should be given expensive phones. What's a good age to give phones to kids anyway? My 6-year-old can already text but he hasn't asked for a phone and I don't intend to give him one even if he did ask for one and even though I have two extra Starmobile phones! The Starmobile UP Sense phone is also super affordable at just P4,290 (SRP). 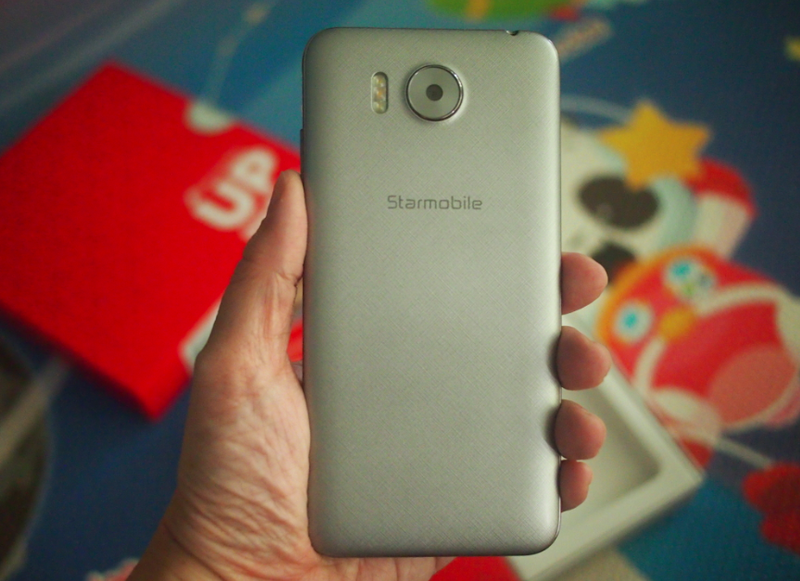 So if you have 5K from the Christmas gifts, mag-Starmobile UP Sense phone ka na! Nakabili ka na ng phone, may natira pang cash to get a prepaid card plus merienda! Super sulit! Definitely a working mama find! 1. On your personal FB wall, write this as your update: "I want to win a Starmobile UP Sense phone from Topaz Horizon because..." and just say the reason! 2. Use the hashtag #THxStarmobileUPSense so I can easily find your post. 3. Tagging my blog's FB page will also help me find your entry. That's it! Tip on how to win? 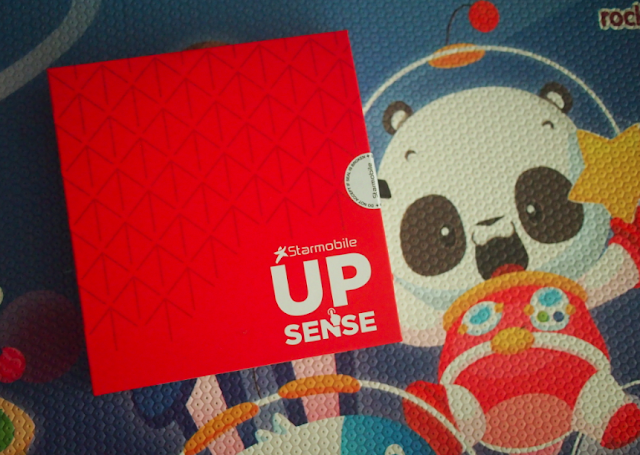 Say how the Starmobile UP Sense phone will help your working mama life. Yep, you have to be a working mama! I'll announce the winner on Wednesday, January 25. That's exactly a week from today. Winner (or her representative) will have to pick up the prize. I don't want the phone to get lost while being delivered. Good luck, working mamas! This would be the very best thing I can imagine, other than the lottery. Thanks for the chance! Thanks for the generosity. May God be bless you more. Have a nice day po..